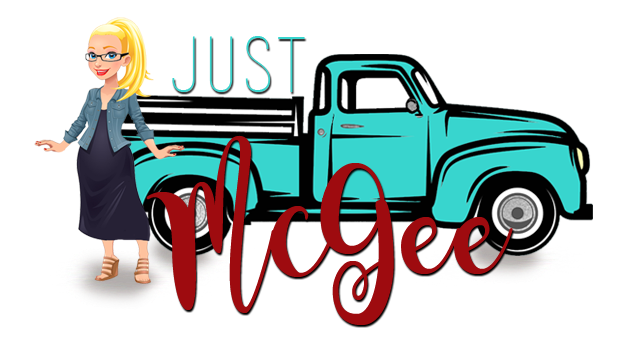 Just McGee: in the middle? This is such a fun process. In fact, Mr. Man just today remarked about how cheerful I've been. But...While I'm busy moving I just wanted to point you to an amazing post by one of my favorite bloggers about being in the middle and moving on through it. Makes all the sense in the world to me right now!